Adding a hint of class to any dining room, this formal Claridge pattern is a must-have. 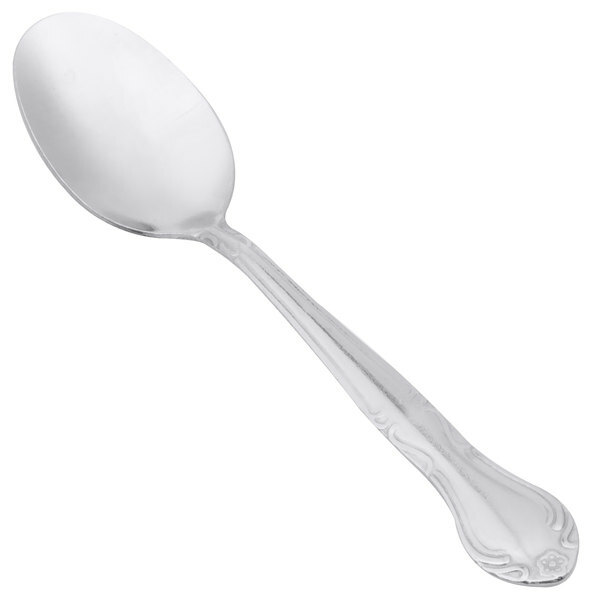 This medium-weight teaspoon measures 6 1/8" long and features 18/0 chrome-plated stainless steel with a mirror polish finish that is excellent for anyone looking to enhance their dining area with an air of simple elegance. A classic teaspoon is a part of nearly all traditional place settings. It can be used for a variety of items such as coffee, tea, cereal, and soup. Great quality teaspoon! These are heavy and smooth enough to feel good and be used every day. You gat a set of 12 at a great price! These spoons are great. They are elegant, uniform, and simple enough to be used at your everyday dinner table or a special event. They are ornate and add just the right touch for a special dinner. 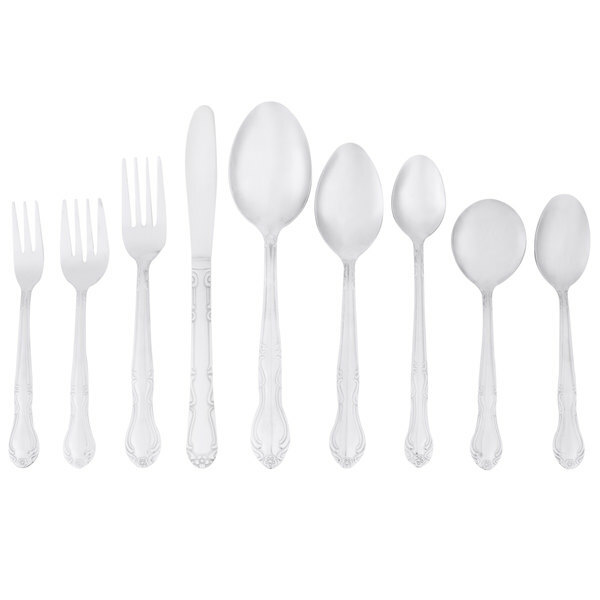 Many high volume restaurants and cafe's prefer to have less expensive flatware because the items are used so frequently. If you are looking to save money but still have a good quality teaspoon set this Claridge set is a great choice. Dishwasher safe and made of stainless steel. 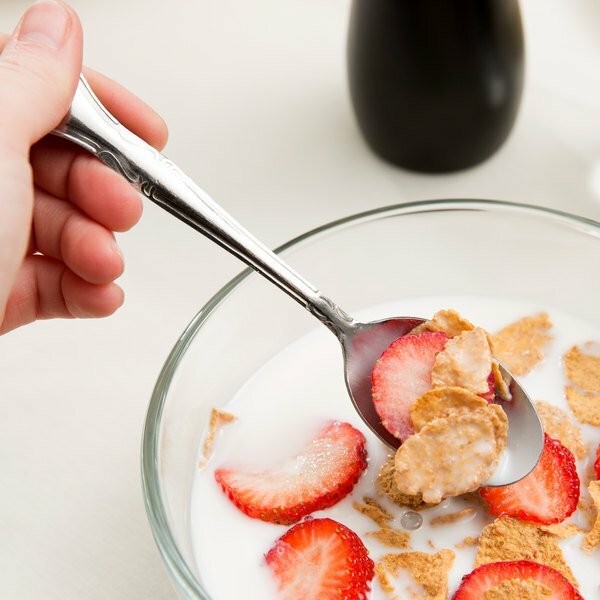 These spoons are an economical choice for a budget level stainless steel flatware. Fine for most applications and definitely worth the price. 12 forks per pack make them very affordable. 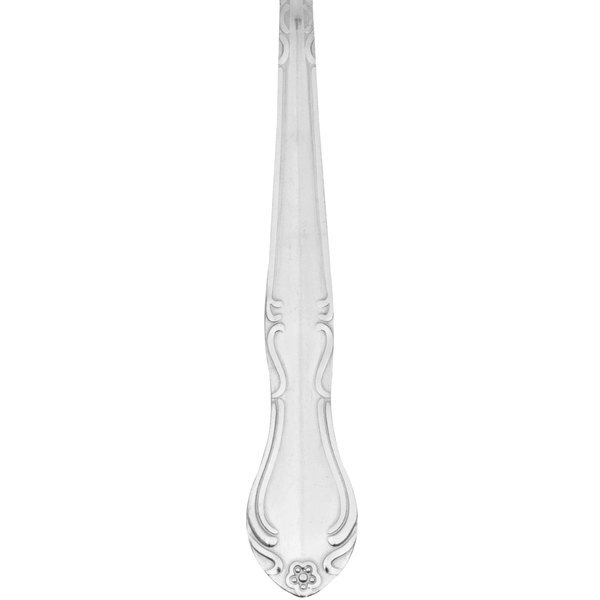 This Claridge spoon is elegant looking yet very strong. We have used it for over ten years. They are a great price and product. Would recommend. You can't beat price for this quality! Less than two bucks for a box of 12. They are smooth, medium weight, stainless steel, have a nice design, and are very versatile! These are ok. I needed extra spoons for everyday use. They are a good price but I would probably get the better ones next time. These are really great for the price! They look really nice on the table and are crazy affordable. I will definitely be reordering in the future. 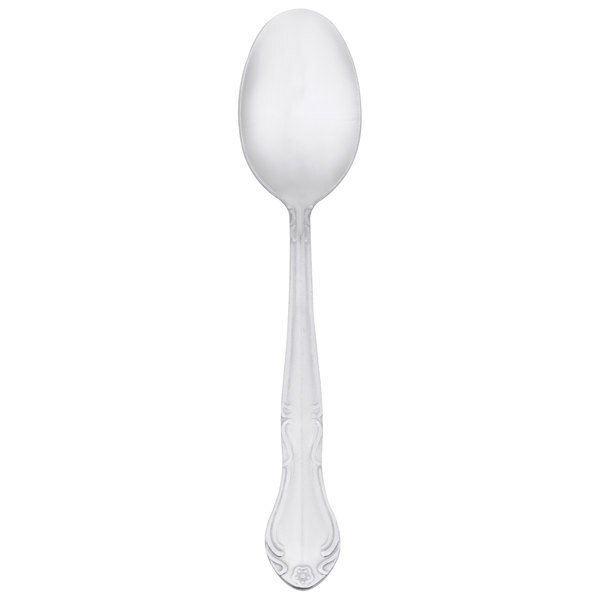 The Claridge Flatware Stainless Steel Teaspoons are a great deal. They are a very reasonable replacement if you need more spoons, as my spoons seem to disappear often with children. The quality is good as well as the price. I absolutely love this product! 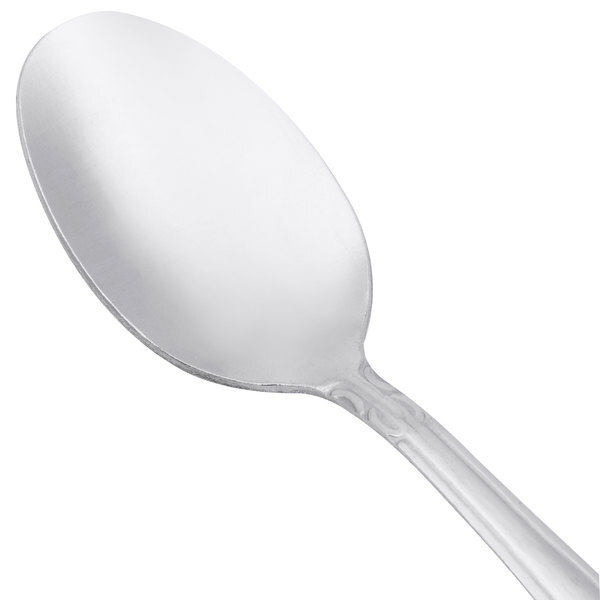 This Claridge flatware stainless steel teaspoons works great! These are beautiful spoons. They came in a 12 pack. These are not heavy to the touch. Good spoon, outstanding price for a 12 pack and they have a nice design on the handle. They're petty lightweight, but they exceeded my expectations for the low price. These spoons are a good quality at a great price. They match my existing silverware perfectly and are just as sturdy. Shipping was very quick. These spoons are strong and durable. They have a very pretty design. The price is great and the quality is good too. I'm sure they will last many years. Amazing price and excellent quality. Honestly, the price seems too cheap and lessens the pain of silverware that continually goes missing! Holds up well after repeated use and abuse. For some reason, our silverware keep disappearing so every month or so I need to buy more. At this price, I don't mind that at all. Good value for price. Will buy again. I am throughly pleased with the quality, price, and durability of the this silverware. I could not be happier with my decision to purchase these.